An entertainers dream space with character and class. We design and manufacture nothing than the best! No matter if you want to renovate the existing design of your home bar or building a new one, your home study will be a reality! We use the highest-quality materials and products. The LOOK advantage is that your home bar design will be hand crafted locally in the Sunshine Coast, which allows you to have flexibility and adaptability with your home bar designs. We have over 20 years of home bar experience and will bring your dream plans to reality. 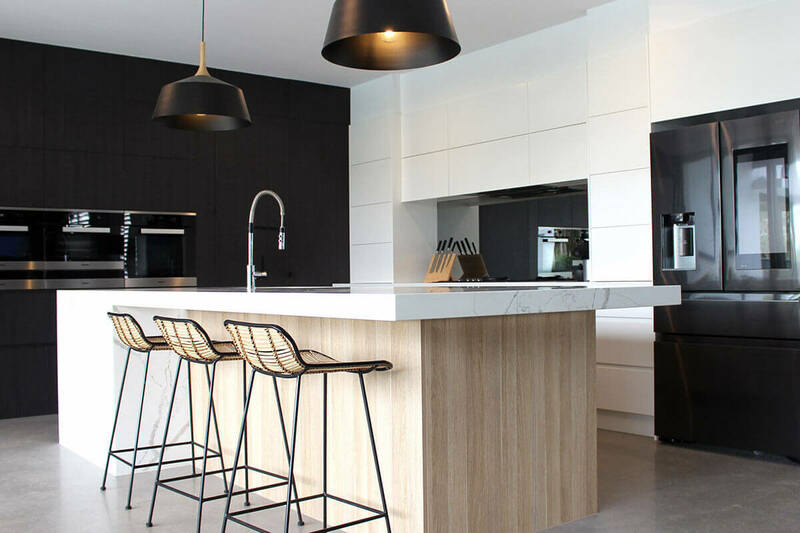 LOOK Cabinets have been designing and manufacturing home bar projects on the Sunshine Coast for over 20 years.